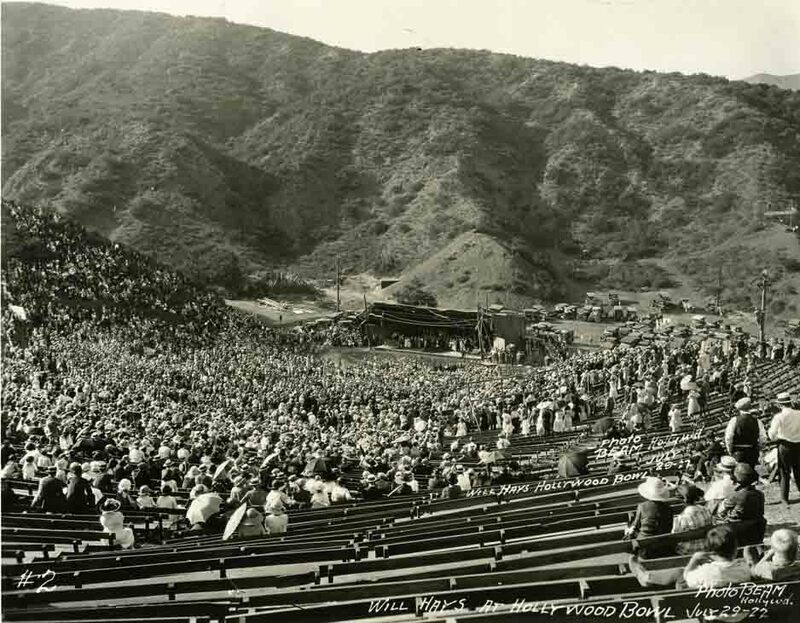 The first event held, at what would later be the Hollywood Bowl, was the 1921 Easter Sunrise Service. Participants walked up the canyon and held the serevice. 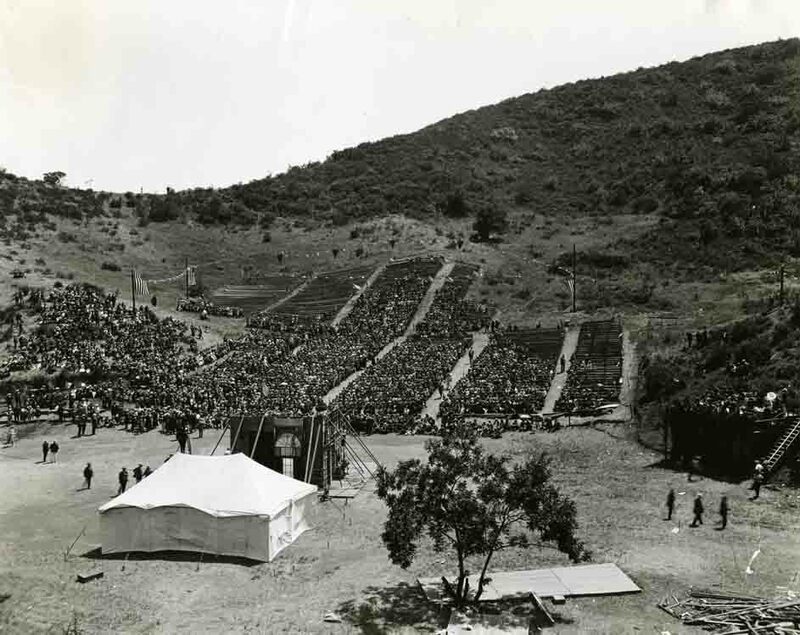 This 1922 photo shows an early afternoon play with the audience sitting on wooden benches. From the hollywoodphotographs.com website. All photos are available for purchase. 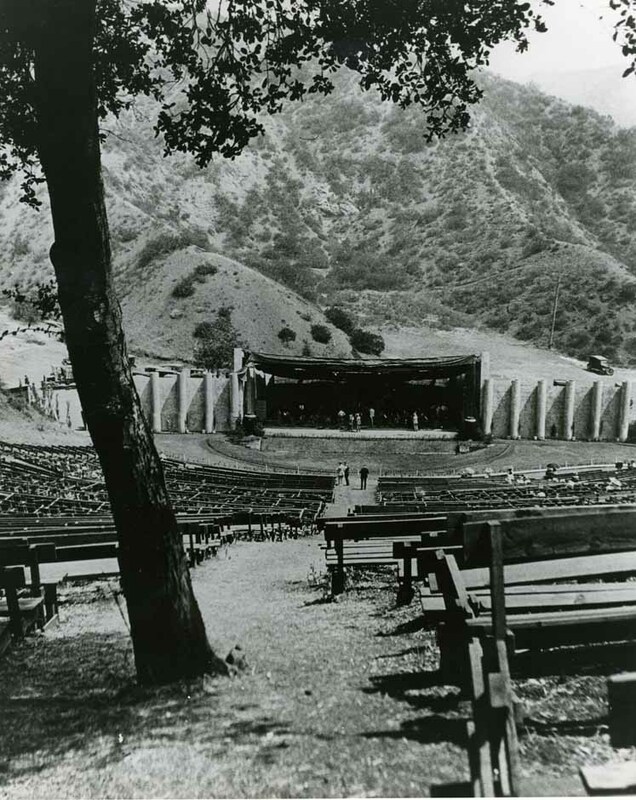 Film/movie decency advocate, Will Hayes, was an invited guest to speak at the Hollywood Bowl in 1922. The large audience sat on wooden benches while Will Hayes spoke from a very crude stage. From the hollywoodphotographs.com website. 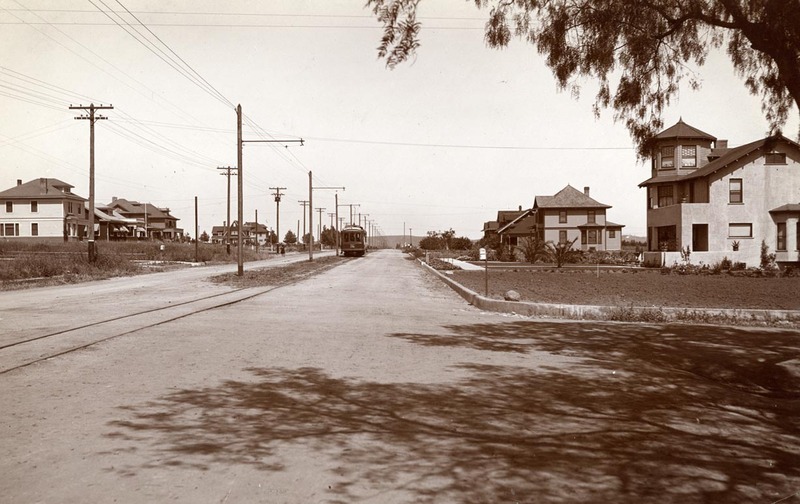 Until 1910, Hollywood Boulevard was named Prospect Ave. When the City of Hollywood annexed to the City of Hollywood, the Board of Trustees rename it Hollywood Blvd. 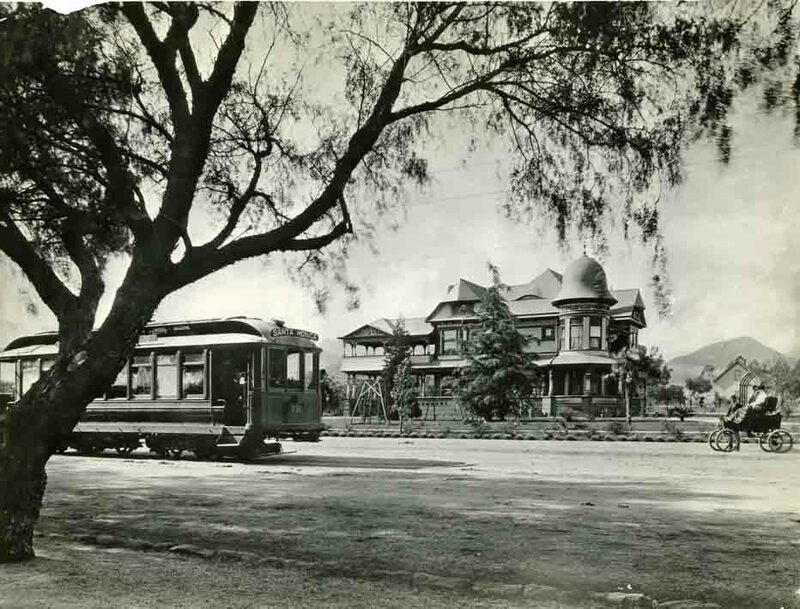 This rare photo is looking west on Prospect Ave, from Gower St. From the hollywoodphotographs.com website. 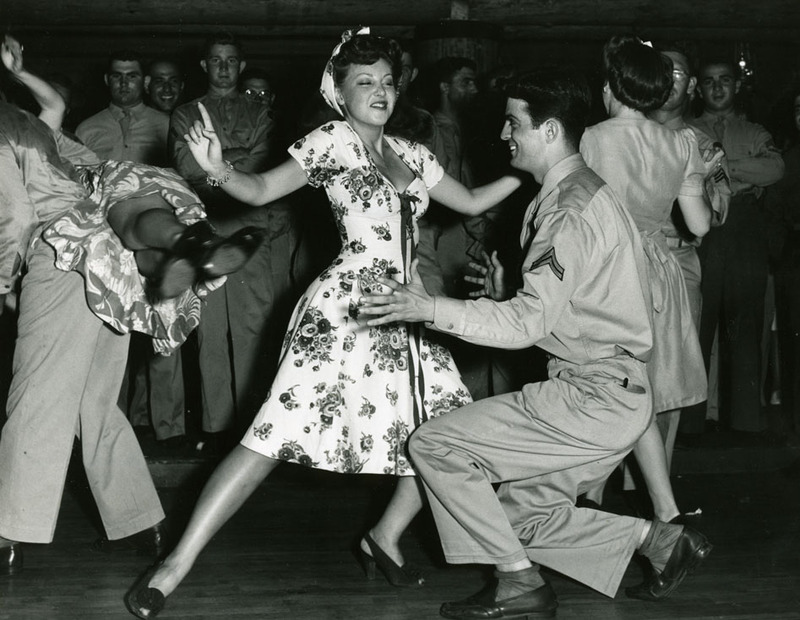 Dancing was one of the most popular activities at the Hollywood Canteen. Many of Hollywood's most famous and beautiful celebrities volunteer to dance with the visiting servicemen. 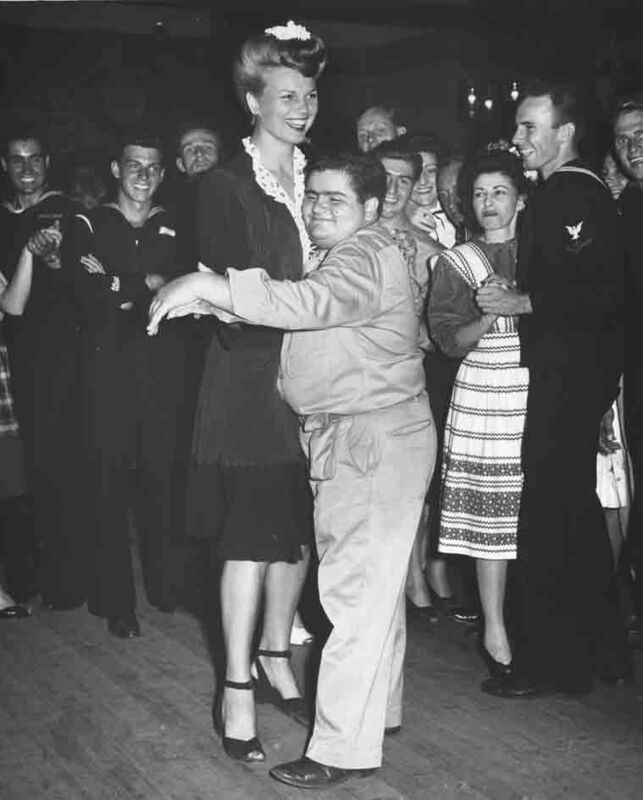 The most popular dance was the jitterbug, as shown here where actress, Fay McKinzie is dancing with a very nimble serviceman. From the hollywoodphotographs,com website. Many of Hollywood's most beautiful actresses volunteer their time to dance with the visiting servicemen. Here is gorgeous, six-foot tall Bunny Walters dancing with 5 foot, three inch tall Henry Pilla. From the hollywoodcanteenphotographs.com website. By 1911, the Vitagraph Company, founded by J. Stuart Blackton and Albert E. Smith, was one of the leading motion picture producing companies in the east. Located in Flatbush, Brooklyn, they made one and two reel dramas and westerns using the countryside as their backdrop. However, they, like other eastern film companies, were plagued by the severe winters which forced them to halt production for several months each year. 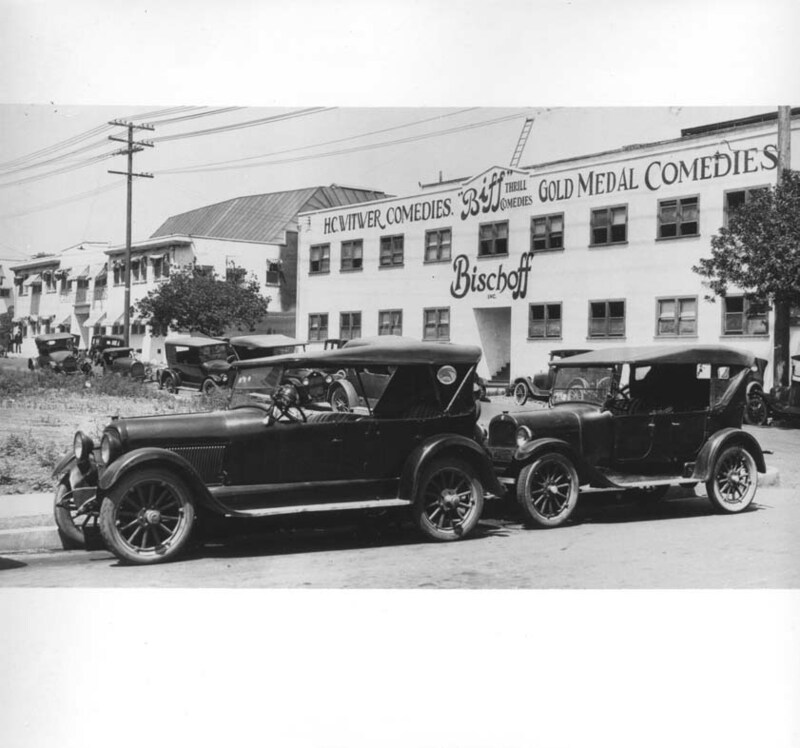 In 1927, Mack Sennett, owner of the Sennett studio in Edendale, purchased property on Ventura Blvd. and built a new studio. It operated until 1934. 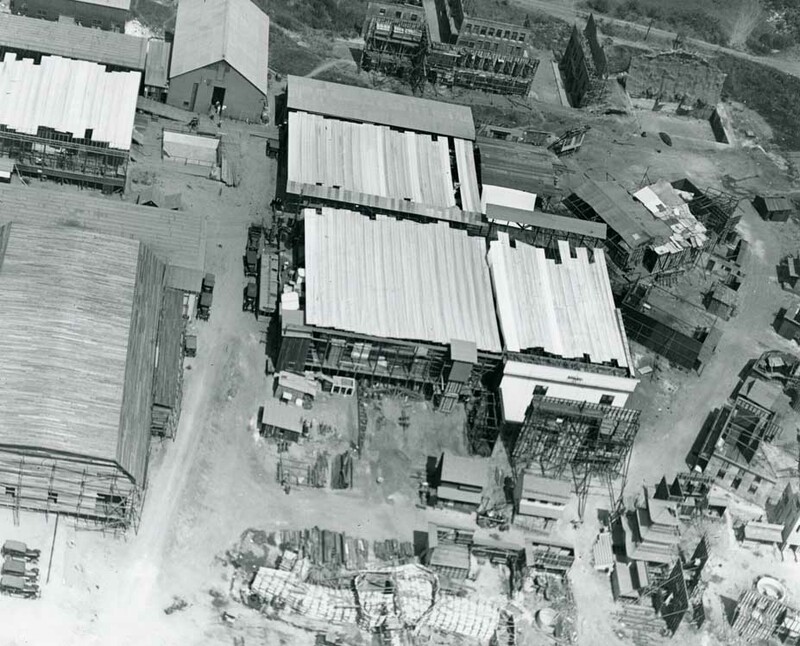 The studio was taken over by Republic Studios in 1935. Republic Pictures doesn’t have the same stature as MGM, Paramount or Warner Brothers, but for kids who grew up watching Westerns in the 1930s and ‘40s, the Republic logo, the eagle perched on a mountaintop, was as good as gold. One of the celebrities who will be in attendance athe 75thanniversary, is the wonderful Adrian Booth (a.k.a. Lorna Gray a.k.a. Virginia Pound). 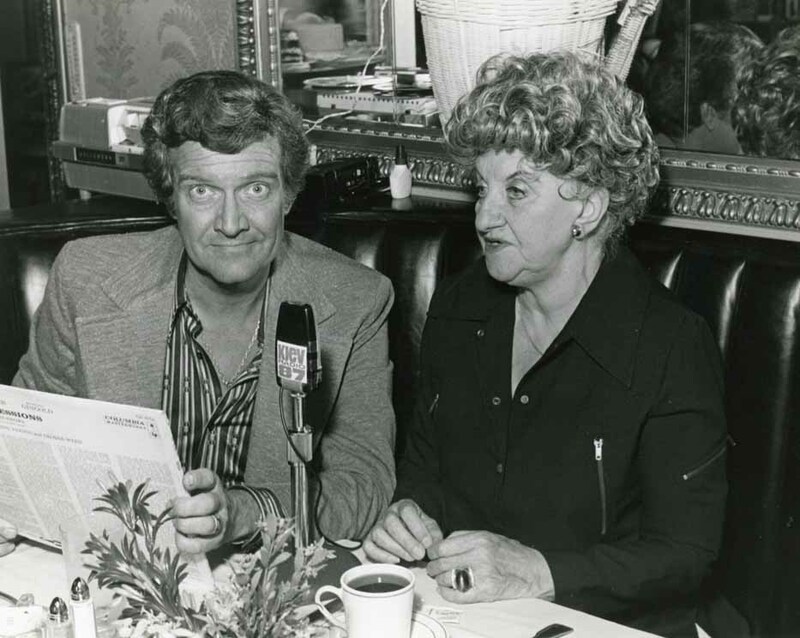 Booth played opposite everyone from the Three Stooges to John Wayne. Today she’s best remembered as the evil Arab queen Vultura who made life tough for Nyoka in the first-rate, 1942 Republic serial Perils of Nyoka. The Brown Derby Restaurant in Hollywood was the most popular renstaurant in Hollywood's history. Located on Vine St., it catered to some of Hollywood's most famous celebrities and powerful businessmen and civic leaders. 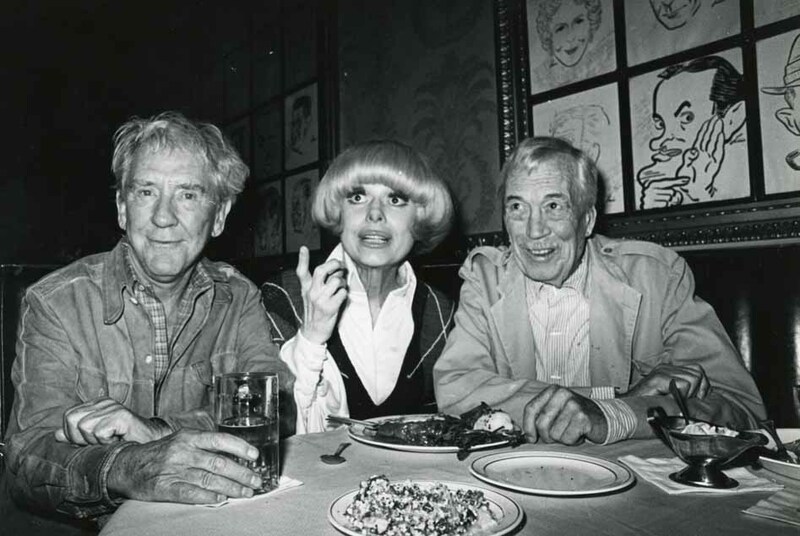 1977 Burgess Meredith, Carol Channing and John Huston dining at the Hollywood Brown Derby Restaurant on Vine St.
Hollywoodphotographs.com & Hollywoodphotos.com are the largest collection of vinage Hollywood photos. There are more than 12,000 historical photos and over 90 subject categories from which to choose. All the vintage photographs are available for sale. The best and largest collection of vintage Hollywood photos is on the hollywoodphotographs.com website. Thousands of people visit this website to see rare Hollywood photos. All the Hollywood photos are available for purchase . The following is the history, and photos, or the Essanay Film Company. The world's largest collection of Hollywood Photos is on the hollywoosphotographs.com website. There are more than 12,000 vintage hollywood photos and over 90 subject categories from which to view. All the photographs in the collection are available for purchase. Both high resolution digital images and actual photographs are available. Hollywood photos are for sale on the hollywoodphotographs.com website. This is the world's largest collection of vintage Hollywood photos and all are available for purchase. There are over 90 subjects to from which to choose and there are more than 500 blogs that tell the history of Hollywood. The following is an example of the vintage Hollywood photos and history of early Hollywood. Hollywood photos are for sale on the hollywoodphotos.com website. This is the world's largest collection of vintage Hollywood photos and all are available for purchase. There are over 90 subjects to from which to choose and there are more than 500 blogs that tell the history of Hollywood. 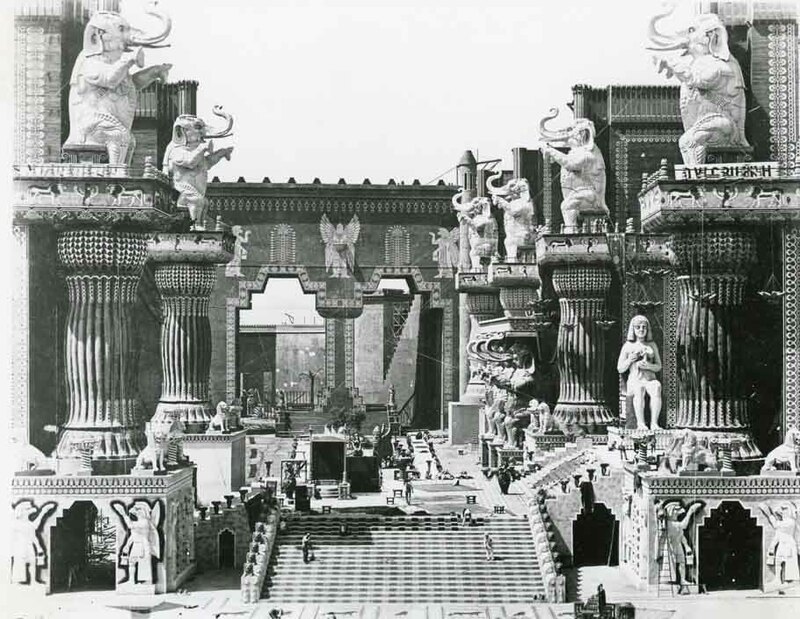 The following is an example of the vintage Hollywood photos and history of early Hollywood. Hollywoodphotos.com and Hollywoodphotographs.com is the world’s largest collection of vintage Hollywood photos. All the photographs are for sale and very competitive prices. 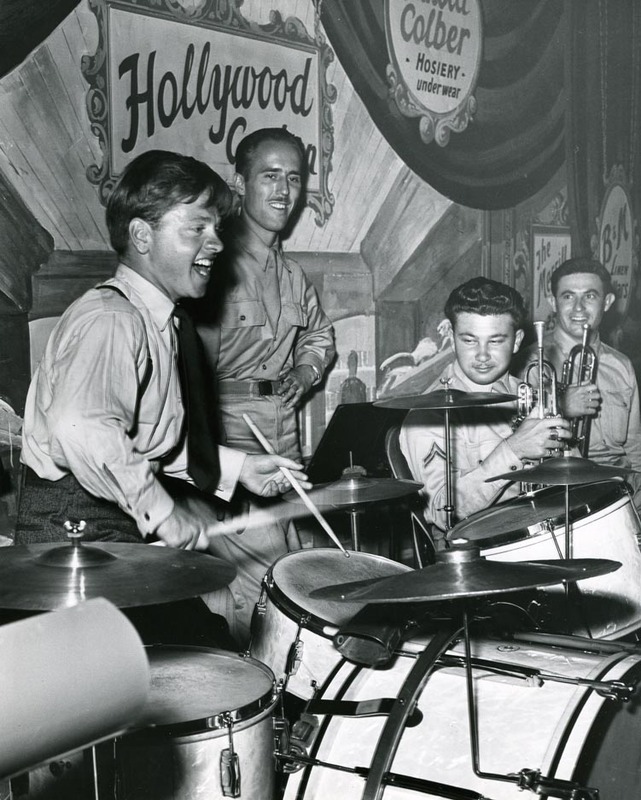 Browse over 12,000 rare and vintage photos, covering more than 90 subject categories, including movie studios, restaurants, nightclubs, Hollywood Canteen, Hollywood sign, theaters, and many more. With just a few clicks, people can easily view and purchase any of the photographs on the website. Viewers can enlarge each photo in order to examine the high quality of the images.